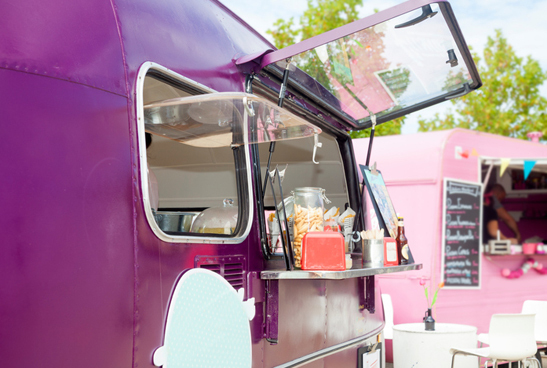 Food trucks provide a great way to activate public spaces and provide opportunities for people to socialise and connect. The City values the role that mobile food vending can play in the community. 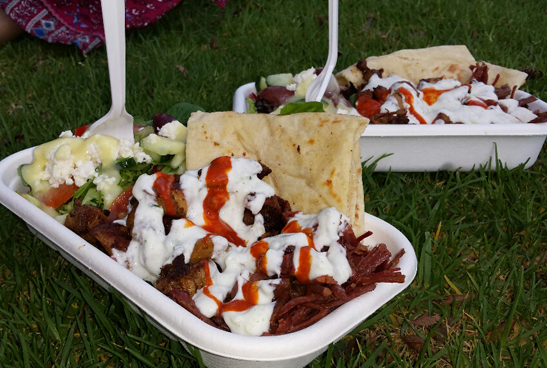 Through the trial we hope to support the development of a sustainable and community focused food truck program within the City of Wanneroo.